I saw his tiny toes wiggling in the air and I couldn’t stop playing with his tiny fingers. It was definitely love at first sight for me. My husband and I were overjoyed as we welcomed him into our world. As the parents of a newborn, we couldn’t wait to bring him home, think of names for him, buy clothes and toys and introduce him to the rest of the family. But little did we know that his naming ceremony was set to become the last thing for us to worry about. After my post-operative care was over, we finally brought him home. He was a healthy child. His giggles filled our house with joy. He was very observant and often spent days gazing out at the fields, from his cloth swing and quickly he became the centre of our world. As with any newborns, routine check ups were a part of his life. We were asked to travel to Chennai from our little town Perambalur for the check ups every week or so. Just like any other week, we started our journey of 6 hours, from our house to Chennai for his check up. During one of the check ups, the doctor told us that our baby is having a slight difficulty breathing. We were a little surprised by this as he has been a fairly healthy baby, all along. But we decided to go ahead with the medical tests that the doctors recommended, right after the check up was done. The medical tests revealed that our baby had congenital heart block. We were told that a heart surgery is the only possible way for our baby to survive. Just like that, our lives had turned upside down. The surgery that our baby requires would cost Rs 4 lakhs. My husband works as a waiter in a nearby restaurant, bringing home Rs 10,000 every month which barely covers our living expenses but we still managed to save something before our baby’s arrival. We have already ending up spending all our savings on travel expenses (travelling to and from Chennai and Perambalur) and tending to my post-operative care, we don’t have any savings left. My baby has been so brave already. He is so little and I do not know how he bears this pain every single second of his life. We often break down looking at him wailing in so much pain but just like any parent quickly gather courage to do everything we can for him. We tried borrowing from my neighbours, but we hail from a small village called Perambalur where the everyone around us earns basic wages, more or less. We have started eating only once a day, hoping that we can save money. We don’t know who else to turn to. 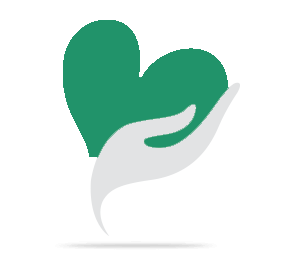 We hope that we can rely on your kindness and generosity to save our son. Your contribution will be a blessing for us. Please help us save our child by donating and sharing our story with others who can help on WhatsApp and Facebook. 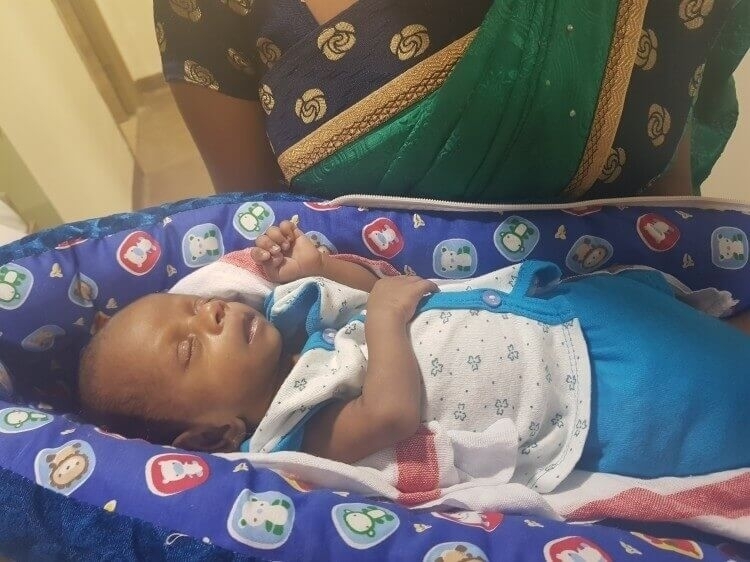 Your share could be as good as a donation for Baby Of Shalini! Not everyone can afford to take care of their loved ones. Baby Of Shalini's life can only be saved by donations made by kind people like you.